A behind the scenes job, the ground crewman was responsible for maintaining and preparing aircraft for upcoming missions. This job often required long hours, as World War II-era aircraft could be finicky and full of bullet holes. 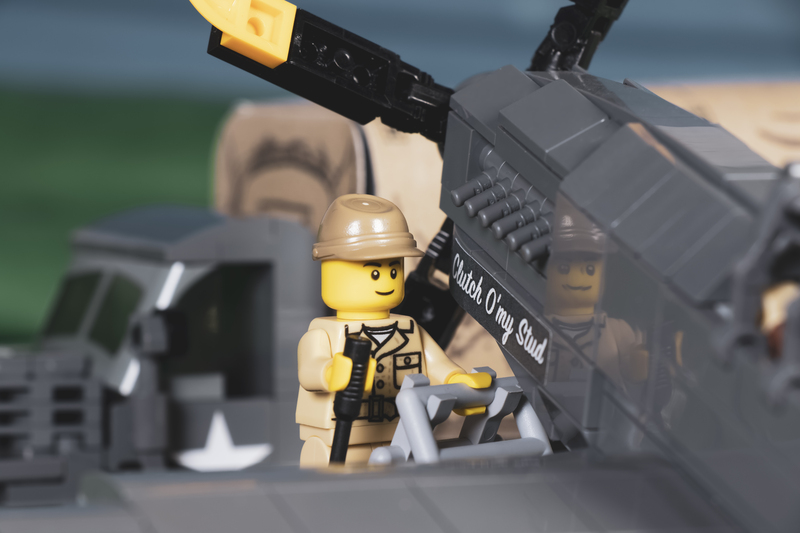 From loading bombs to refueling, the ground crewman was an essential piece of the American war machine.